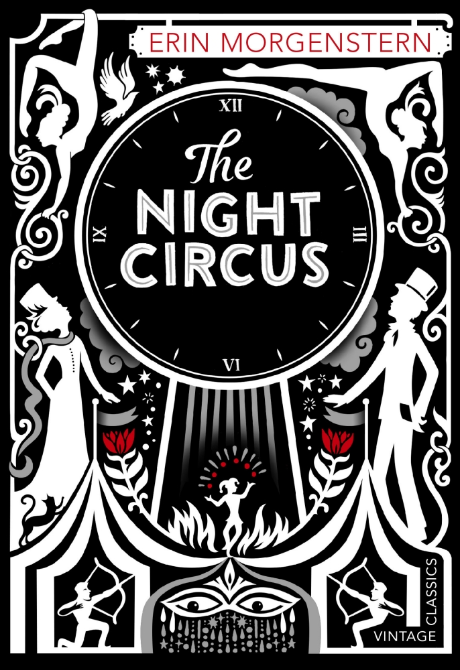 We're in the Big Top, flying high with the acrobats and avoiding the lion's teeth as we count down the Top 5 Circus novels to celebrate Laura Lam's magnificent Micah Grey trilogy , Pantomime, Shadowplay, and Masquerade. We're in the Big Top this week, flying high with the acrobats and avoiding the lion's teeth as we count down the Top 5 Circus novels to celebrate Laura Lam's magnificent Micah Grey trilogy , Pantomime, Shadowplay, and Masquerade. Originally written over three NaNoWriMos, Erin Morgenstern's fantastical bestselling novel arrived at a time when magical realism was celebrating a renaissance. It reached bestseller heights as impressive as its untethered acrobats, not only for its compelling characters and satisfyingly intricate plot but also because of the exquisite cover visuals, particularly in the UK. Hype aside, it remains a dense and hugely enjoyable read, with a memorable villain in Mr A. H-- and a nice little twist in the tale. Freeks, from Kindle superstar Amanda Hocking, is set in the Spring of 1987, when a carnival comes to the small town of Caudry, Louisiana and brings with it dark secrets and murder. Carnival girl Mara Beznik falls for a local boy, Gabe, and together they must solve a series of vicious killings seemingly borne of anti-Carnival sentiment in the town. But who - or what - is really committing the crimes? The undisputed, much-missed Queen of the Fantastical wrote one of her most accessible novels with Nights at the Circus. It follows the story of the irrepressible high-wire performer Fevvers, who at the beginning is weaving her life story to an astonished American journalist. Her most unusual trait? She has a real pair of wings, which sprouted when she hit puberty. Throw in a fortune-telling pig, shamans and Siberian labour camps and you have a wickedly funny, electrifying novel which rightfully won the 1984 James Tait Black Memorial Prize. 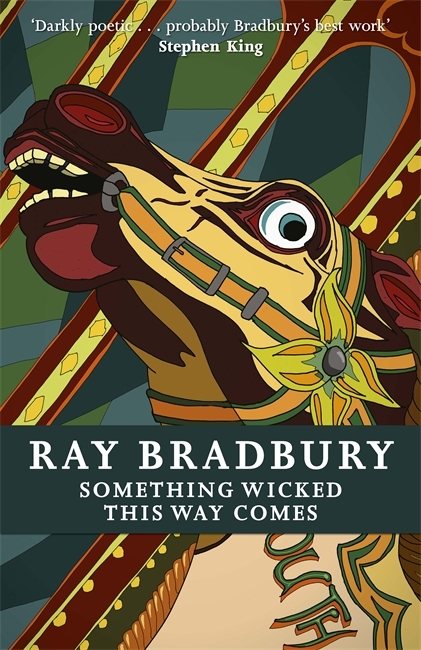 The Spooky Grandfather Clock of circus novels, Bradbury's tale of two boys facing unimaginable evil over one October night is a classic, influencing several titles on this very list as well as authors as diverse as Neil Gaiman and R.L. Stine and TV series' like Are You Afraid of the Dark? It retains its power nearly 55 years after it was initially published, at once a phantasmagorical horror tale and a life-affirming and moving study of adolescence. 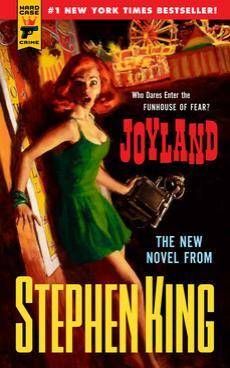 An unusual entry from King, published through the independent Hard Case Crime imprint and a noted departure from his typical style, Joyland is the period story of college student Devin Jones' summer of terror in the titular amusement park. There's a series of grisly murders, an actually-haunted Haunted House and a Scooby Doo-ish vibe to the group of teens trying to solve the mystery of the park - and it's a hugely enjoyable adventure to boot. 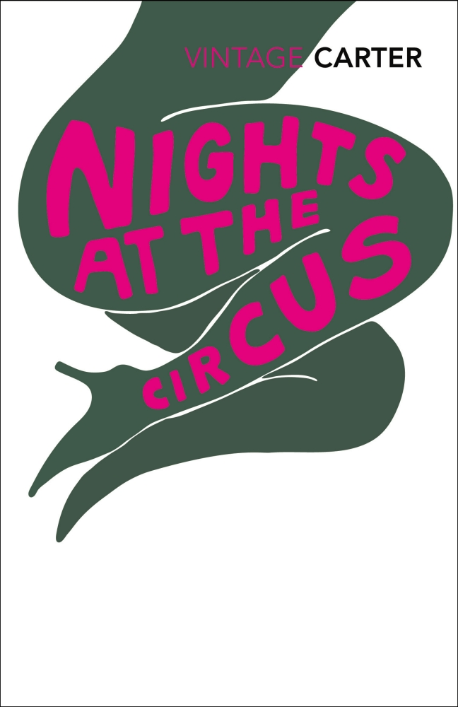 Have we missed your favourite circus novel? Come and tell us what it is over on Twitter or Facebook! A small sect decimated the chimaera in ancient times and nearly destroyed the world. Now they've re-emerged to spread terror once more. Micah will discover a royal secret, which draws him into the heart of the conflict. And he and his friends must risk everything to finally bring peace to their land.